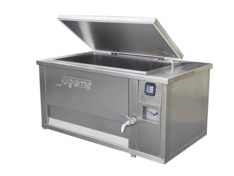 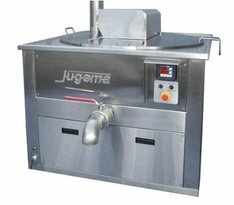 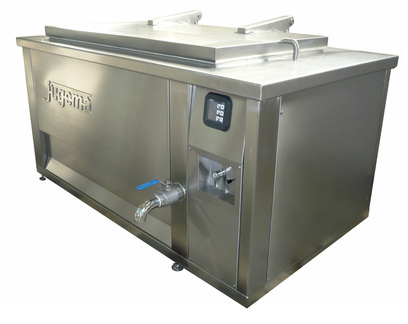 Professional Jugema boilers are multifunctional appliances for heat treatment of food products and much more. 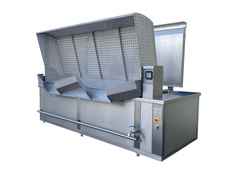 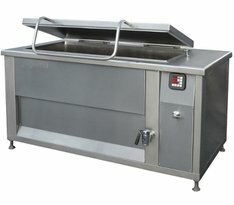 They are used mainly in meat processing plants for cooking products and cooked meat as well as melting fat. 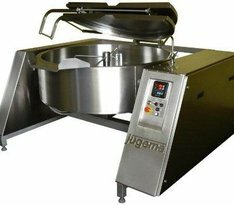 Considering mentioned versatility of applications of the kettles, we offer clients many types and technological solutions which support work and usage of that machinery. 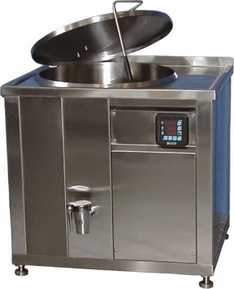 Please find below information about standard types of kettles as well as tailor-made ones according to clients’ demands and target tasks of kettles.